Minister Krishna Nandan Verma Manages Bihar Social Welfare Department. After the resignation of Manju Verma Chief Minister Nitish Kumar gives the responsibility of Bihar Social Welfare Department to Minister Krishna Nandan Verma. Till now, Minister Krishna Nandan Verma manages only Education ministry. However, now Minister Verma manages both the education ministry as well as the Bihar social welfare department. Let me tell you that, Minister Krishna Nandan Verma comes from Kushwaha community. Minister Krishna Nandan Verma belongs from Jahanabad District. He completes his graduation from B.N. College Patna in 1971. In the year 2015, he elected as the MLA of Ghosi Jahanabad and later get inside the cabinet as the education minister of Bihar. Now, Mr Krishna Nandan Verma manages two ministries in Bihar. The first one is education and the second one is Social Welfare. 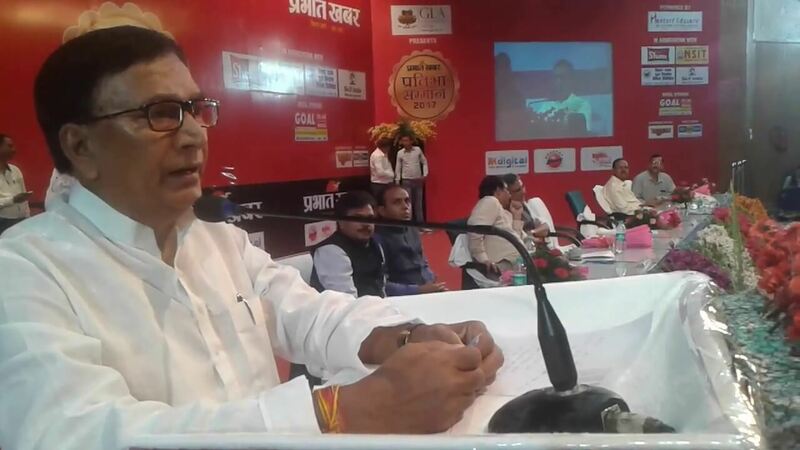 Minister Krishna Nandan Verma Manages Bihar Social Welfare Department. Now, Two Ministry Falls under Krishna Nandan Verma i.e. Education & Social Welfare.